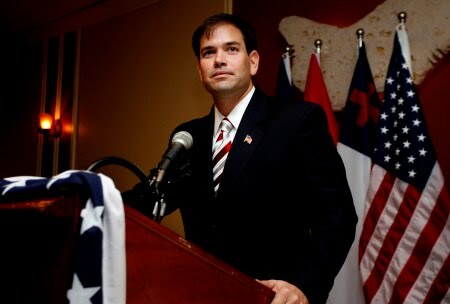 Florida conservative candidate Marco Rubio appeared on MSNBC's Morning Joe today. There were some interesting exchanges between the "hosts" and Rubio. Dan Senor: All of the Washington Republicans are supporting Crist and I think it is going to blow up in their faces! Rubio: I think what is going on is that people are tired of apologizing for their principles.